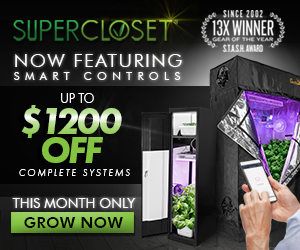 The Growzilla is a 9 plant, vertical hydroponics grow box built with beginner friendly. 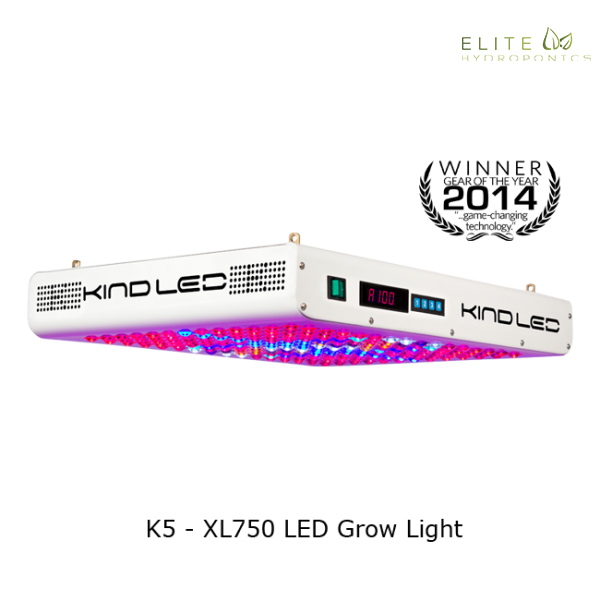 The Growzilla features a powerful LED grow light on a Yo-Yo system in order to bring the lights close to your plants. 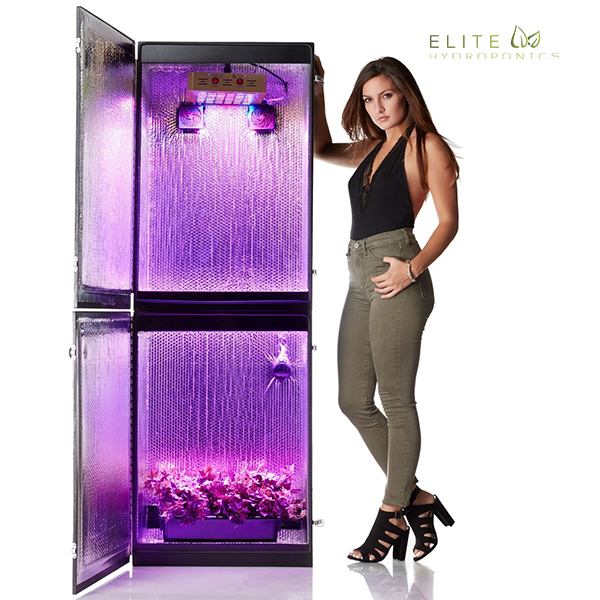 The Growzilla is a 9 plant, vertical hydroponics grow box built with beginner friendly functioning for those who are looking for large yields. The Growzila features a powerful LED grow light on a Yo-Yo system in order to bring the lights close to your plants. 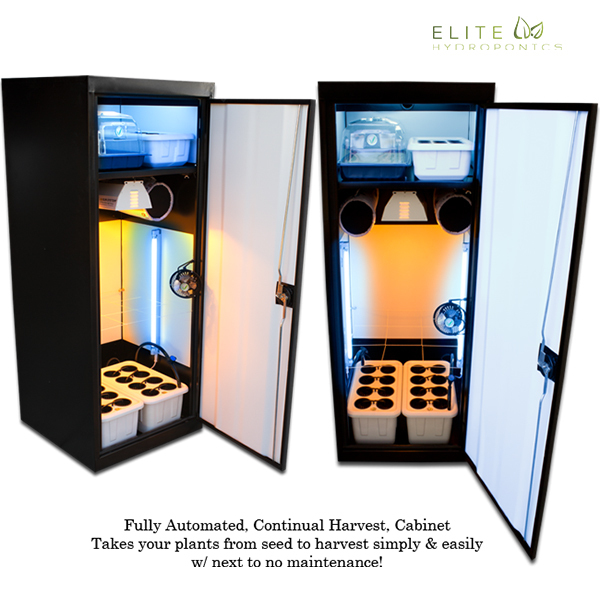 This grow system can grow from SEED to HARVEST in 10 weeks. 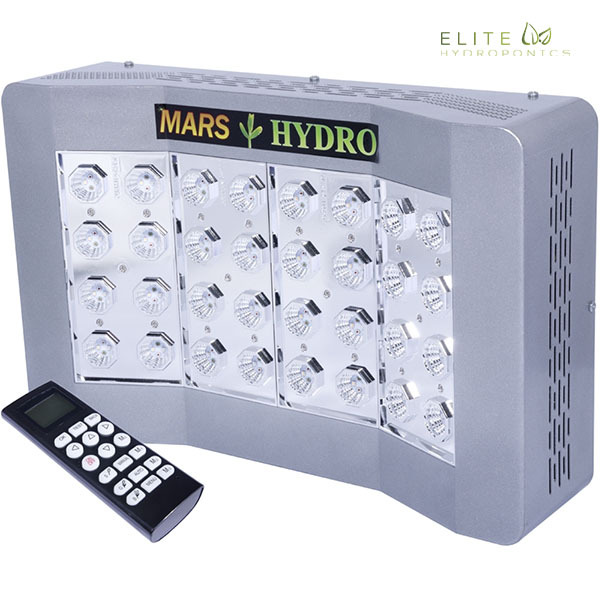 By following our easy to follow instructions, you can expect thick, lucious, and very healthy plants. 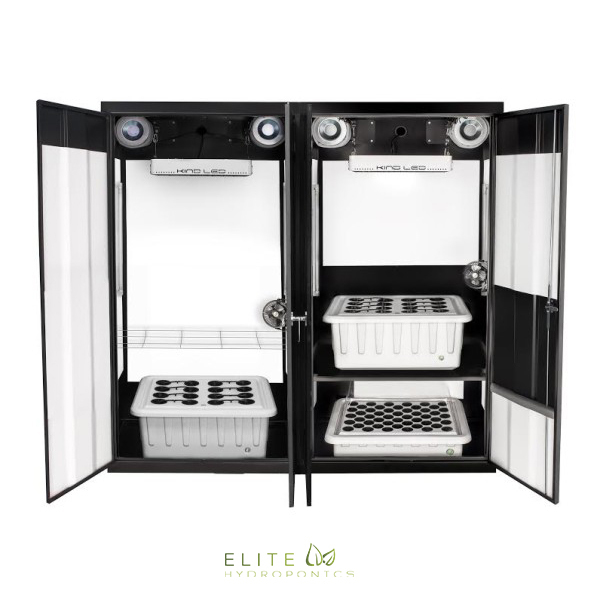 This grow box is HUGE and grows 9 pounds of dried plant matter per year! The Growzilla is available in both 4 foot and 5’8″ foot models. Please select your the size you want from the upgrades menu above. Shipping: This product comes with a promotional FREE SHIPPING offer and is shipped via stealth shipping.This item ships fast and can be in your home in 7-12 days or less upon ordering. 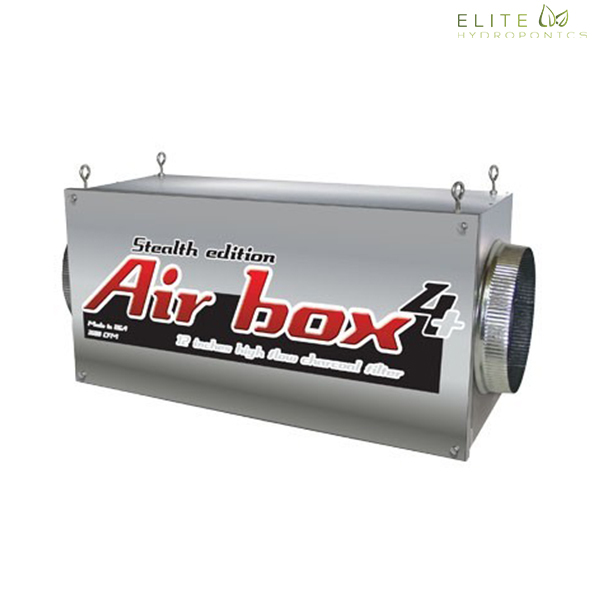 A strong air pump that produces rich oxygenated water that plants love. It has a sound dampening cover, soft rubber feet to suppress vibration, and a long lasting FLEX diaphragm. 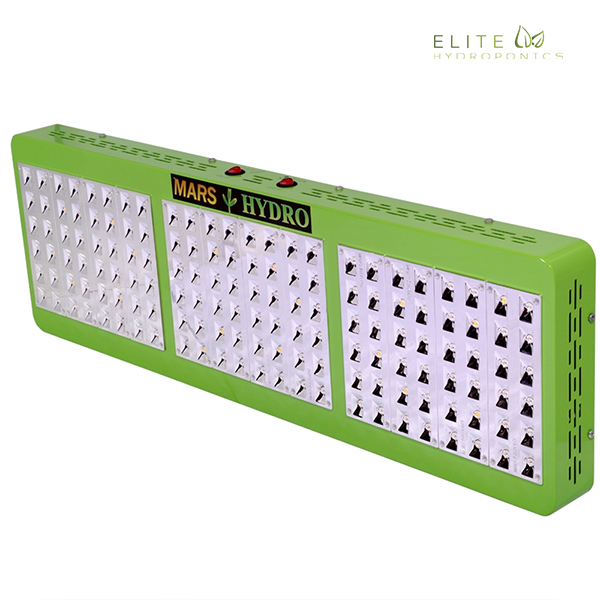 (9) Plant starter plugs that are derived from peat moss which provides the perfect air to water ratio to promote root growth to eager new plants or cuttings. 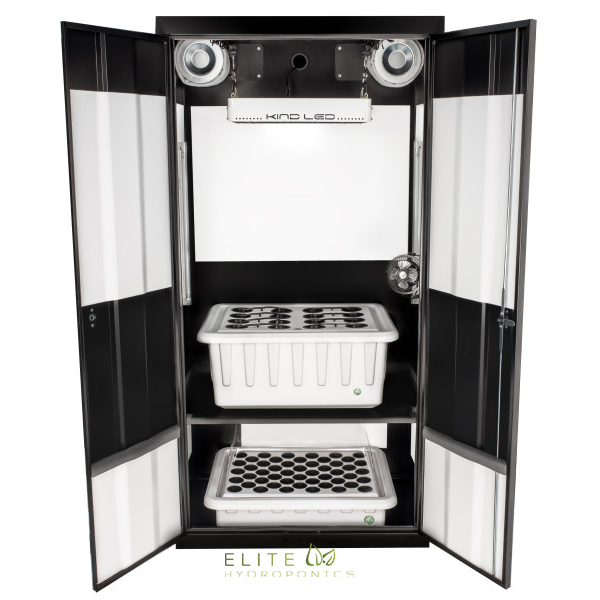 Height – Upgrade to a 5 foot, 8 inch version of the grow box rather than a 4 foot. 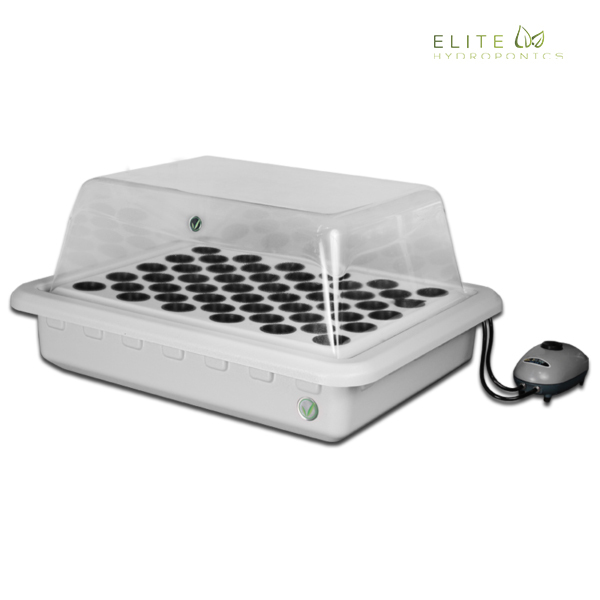 Grow Type: Pick hydroponics or soil as your grow type. Both work well but we recommend hydroponics. Plant Slots: How many plants do you want to grow? 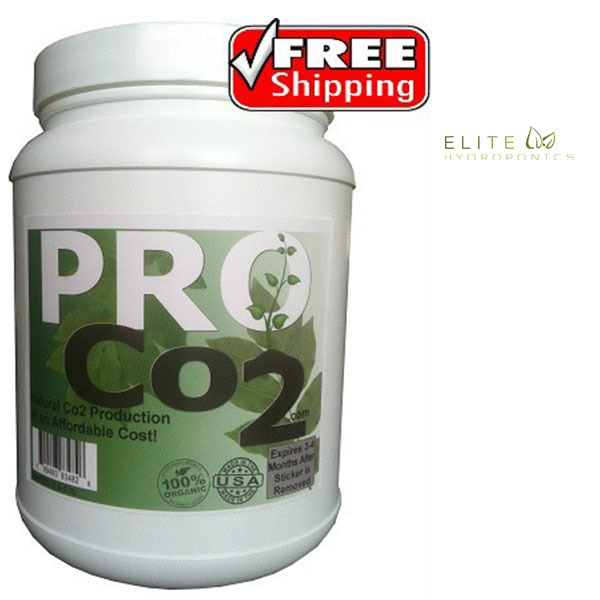 Co2 Enhancer – Grow up to 20% faster than without Co2. Harvest in as little as 8 weeks. Hydroponics Training Guide – Learn everything you need to get started in a simple to understand hydroponics guide. The Growzilla comes fully assembled, easy to follow instructions, and unlimited phone/email tech support. This grow box is beginner friendly. 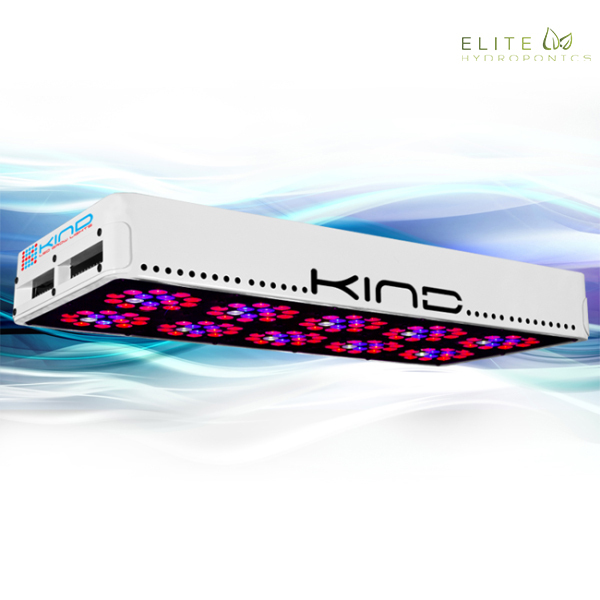 Simply follow our step by step instruction guide and you will pick up on hydroponics in no time. We will provide everything you need. All you have to get are the seeds or the plants. 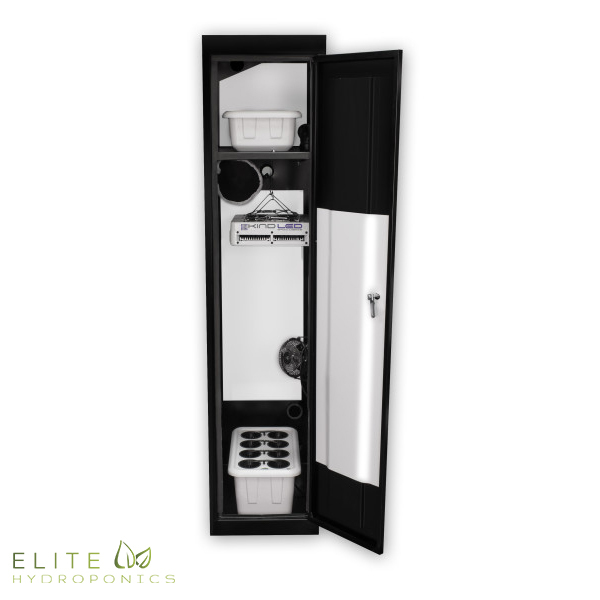 Set up your pre-assembled grow box and start growing! 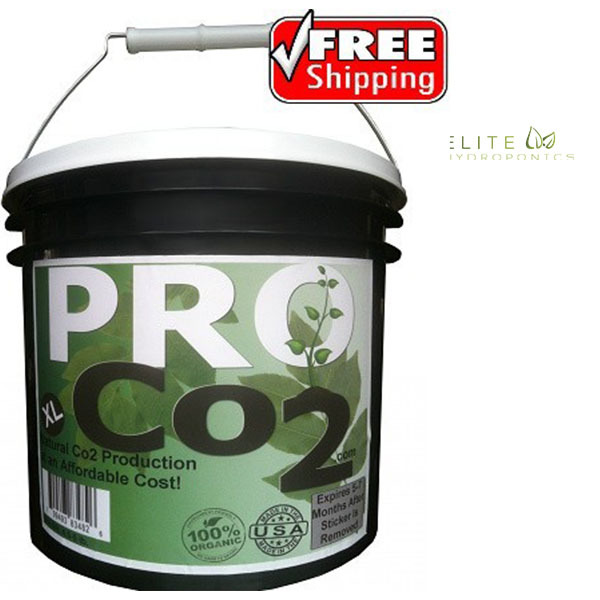 The Growzilla will produce a full harvest in as little as 10 weeks (experience faster growth with the Co2 upgrade). All beginners will love this system. It is extremely easy to use, pre-assembled, comes with unlimited phone/email support, and a lifetime warranty.